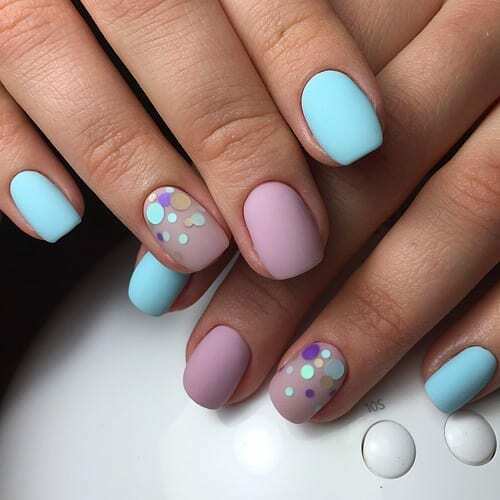 Finding cute nails is our specialty! We have found 31 Ridiculously Cute Nails for Every Girl! No matter what your style is, at least one of these will appeal to your every need. We hope oyu find inspiration in these and can’t wait to see what you girls have in store for us. Remember, you can always submit your nails to us by using the contact form and we will link to your social media page.